A well-coded site with good navigation is a one-time effort that will become a gift that keeps on giving. 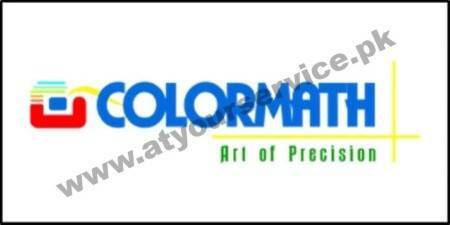 COLORMATH™ specializes in signage, digital flex printing and offset printing service. We provide advertisement management services and we operate nationwide. We deliver excellent customer service and operational performance and therefore we have a large number of satisfied clients. We have a highly skilled workforce to provide a comprehensive range of integrated services, from routine and maintenance to manufacturing and installation of signs, production and management of print to events displays and banner and branded merchandise. Our customer base includes Fashion Retail Brands, Restaurant and Fast Food Businesses, MNC’s and Schools & Colleges.